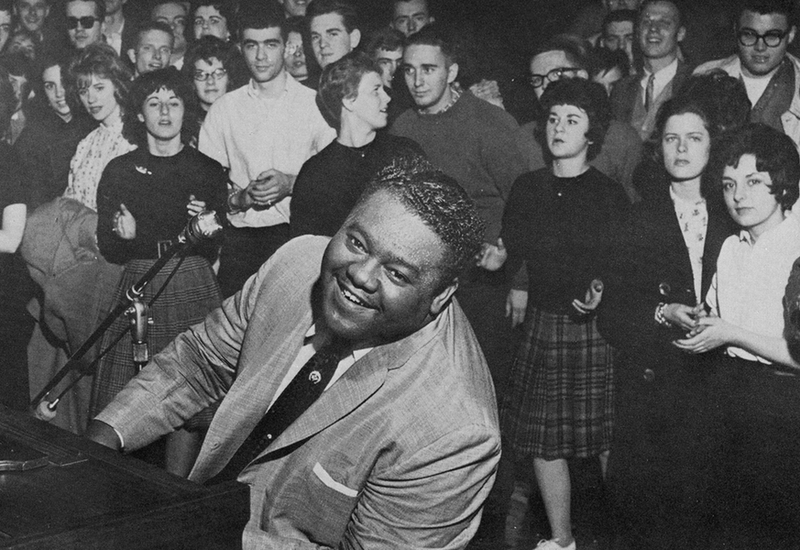 Fats Domino plays on the campus of Franklin & Marshall College in Lancaster, PA in February, 1962. At first, there wasn’t a name for the kind of music that Fats Domino played. He called it rhythm and blues. But Domino’s songs stretched beyond that category. 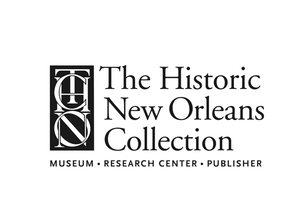 In the late 1940s, Domino was working at a mattress factory in New Orleans and playing piano at night. He’d just gotten married … and both his waistline and fan base were expanding. 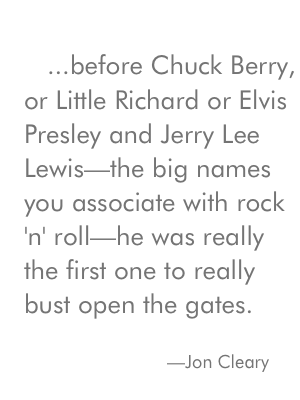 That’s when the bandleader Billy Diamond first called him “Fats” — and predicted he’d have an outsized career. The owner of Imperial Records heard Domino sing “Junker’s Blues” at a club in the Ninth Ward, and signed him right off the bandstand to a recording contract. 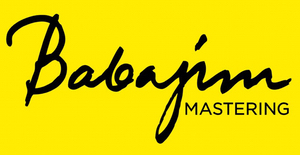 Producer Dave Bartholomew was there. He said Fats was rocking the joint with the tune that would become The Fat Man — Fats’ first million-selling record. It’s not that Domino had invented something new. He was playing Rhythm and Blues, which—after the torch songs and ballads of war time—was a return to shaking it on the dance floor. Fats Domino passed away Tuesday, October 25 at his home in Harvey, LA, on the West Bank of the Mississippi River, not far from New Orleans. He was 89 years old. Fans in New Orleans and around the world have been mourning the loss of the musical genius and commemorating his life in music. Find out how you can support Music Inside Out. R&B was the recording industry’s fancy new handle for what had been called Race Music — songs intended mostly for black audiences. But white people like to dance too. And who ever heard of rockin’ to Jim Crow? So R&B songs began getting play on white radio stations nationwide. Not every white station, mind you. And often late at night, after many segregationists had gone to bed. 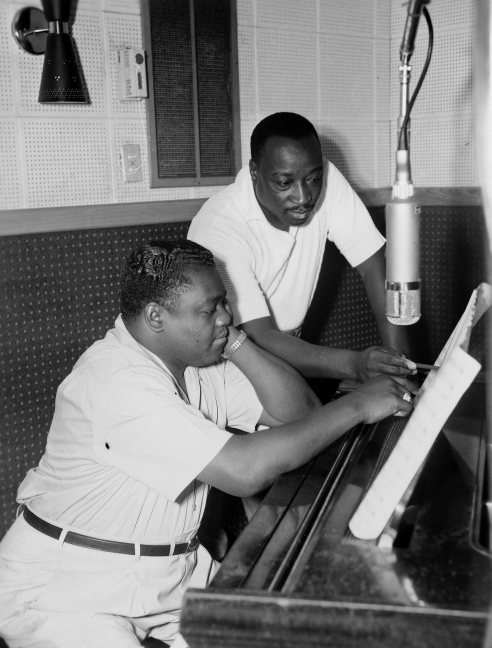 Back then, Roy Brown, Big Joe Turner & Fats Domino were seasoned musicians whose styles reflected other black musical influences. But Domino biographer Rick Coleman says white teenagers nationwide knew so little of Race Music or R&B that they were thunderstruck to hear a Roy Brown, or a Big Joe Turner, or a Fats Domino. Those guys didn’t sound anything like the chart toppers of pop music who were getting most of the airplay on white stations. According to Coleman, it was like adding Creole Seasoning to hospital food. 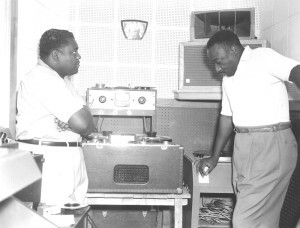 Rick Coleman is the author of the biography Blue Monday: Fats Domino and the Lost Dawn of Rock ‘n’ Roll. Longtime Domino friend, musician & artist Haydee Lafaye Ellis, says Fats doesn’t really appreciate his place in history. “He has no idea of it. It has to do with his humilty. Fats Domino’s forebearers came to the U.S. from Haiti and worked in the sugar cane fields around Vacherie, Louisiana. 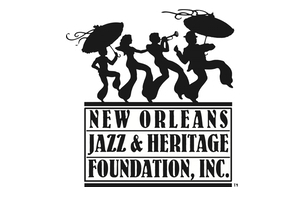 After the great Louisiana flood of 1927, the family moved to New Orleans, where Fats was born. Rick Coleman says the Dominos were French-speaking and musical. “It maps a lot of people’s experiences. It maps mine!” says Nick Spitzer, musicologist and host of the long-running public radio program American Routes. But neither man would have accomplished as much without the other. Domino had the chops and the charm, but Bartholomew’s arrangements were the envy of Rock ‘n’ Roll. And boy did they agree on their 1957 hit about the workweek: it had a beginning, a middle, and an end. And it was a hit. 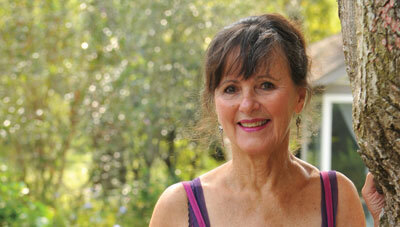 “It is classic Bartholomew writing and Domino playing and delivering,” says Spitzer. “I don’t think it gets any better than that. The public, I think agreed with me at least back in 1956 when it came out into 1957, because it was number one on the R&B chart and it was Number 5 on the pop charts. 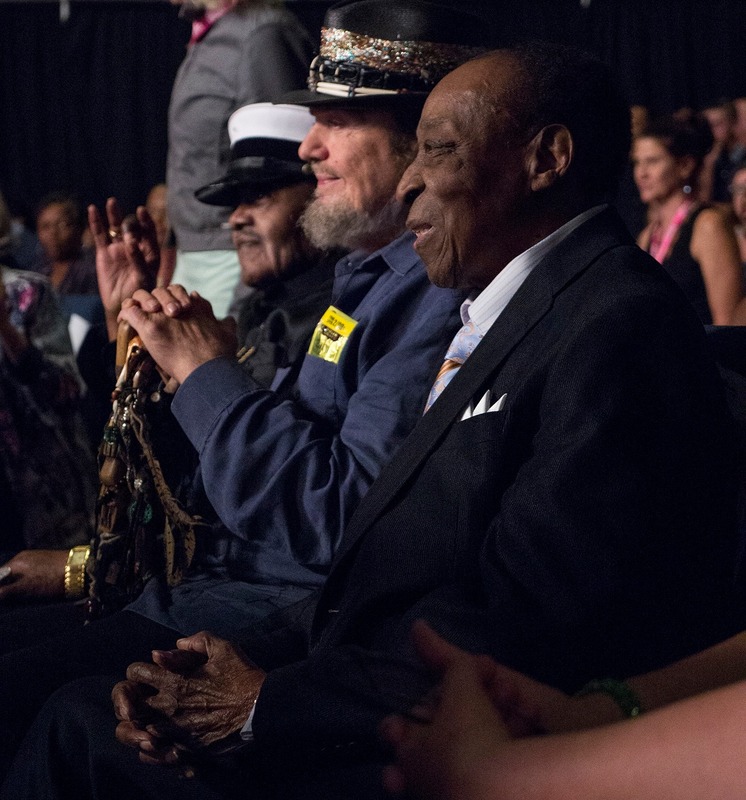 Fats Domino, Dr. John, and Dave Bartholomew at the premiere of the film. 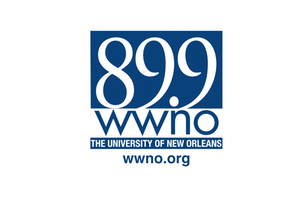 The Big Beat: The Story of Fats Domino And His Band, a documentary by filmmaker John Lauro, premiered at the New Orleans Film Festival in 2014. The film features footage from a 45-minute archival film of a 1962 concert by Fats and his original band. This trailer was made when Lauro was raising money for the now-completed project.